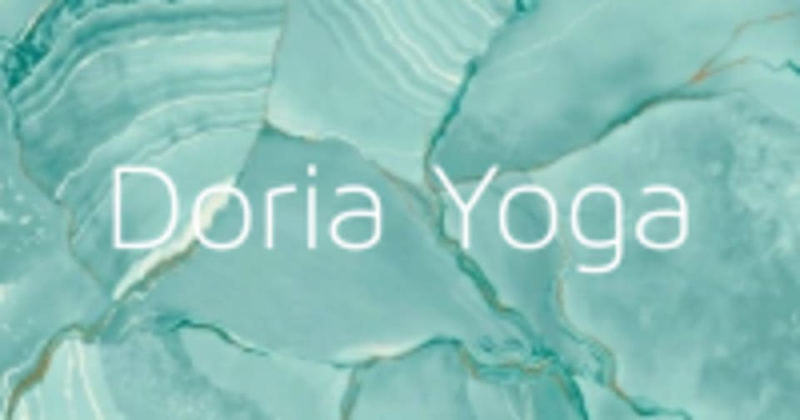 Start taking classes at Doria Yoga and other studios! Naked Yoga is about knowing and loving yourself at your core; a tool you can use in your road to self-acceptance. Saving the world from body shame, sharing the love of Naked yoga! Is a mixed-gender class though no specific gender balance, either way, can be guaranteed, nor is aimed for. All level of practitioners are welcome from complete beginners to more experienced, you will work at your own pace, following the teacher's verbal as well as hands-on guidance. Asana (postures) options will be provided for beginners, intermediate and advanced students. Yoga mats will be arranged in a horseshoe or circular pattern around the teacher so that each person faces the teacher but is not looking directly at other people – and nobody is behind you. This is a naked yoga class where everyone is welcome and where embarrassment doesn't exist. Be one with your body and the practice. Bring a yoga mat if you have one and a water bottle. You can borrow a mat at the studio but please bring a towel for protection. Yoga mats will be arranged in a horseshoe or circular pattern around the teacher so that each person faces the teacher but is not looking directly at other people – and nobody is behind you. Doria Yoga is located in Clapham North, at only 5 minutes walking distance from the tube station. People can arrive NOT earlier than 10 min before the start of the class. Synchronicity Studio/Dada Studio, 1st floor, 157a Hubert Grove, SW9 9NZ just off Landor Road. It's also close to Clapham High Street Station, and about 10 minutes walk from Stockwell. As the studio is quite hidden, please allow extra time to locate the studio. Please come to the 1st floor.